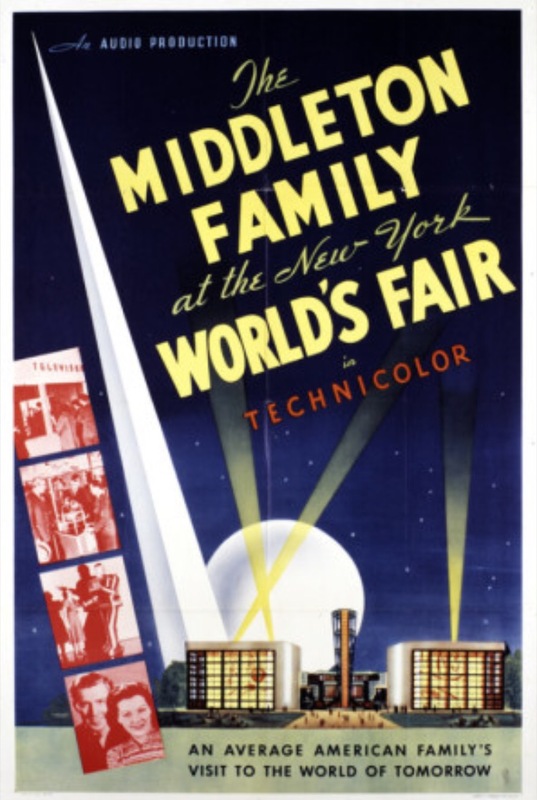 In 2012 the film, "The Middleton Family At The New York World's Fair" was added to the National Film Registry. Jimmy Lydon aka "Bud Middleton" is still alive and is 92. I did not realize she played the role of Babs in that Westinghouse film. Marjorie Lord certainly was a beautiful woman. I remember she had a wonderful lilt to her voice. I hadn't realized that either. I always hoped someone would interview her about the fair & film. I've not read her book which might have some content in it. Also I had no idea that Budd was with us and still involved in the film & TV world.